 For DISH Network, IT is in its DNA. Everything from finding new customers to delivering home entertainment products and even managing ongoing subscription relationships is managed via technology. The Englewood, Colorado company that started in 1980 as a satellite installer is now a Fortune 200 company with 14 million subscribers and 16,000 employees — so it’s crucial that its tech systems be powerful, flexible and scalable. The company recognized this need to evolve its technology tools to be more responsive to market changes and to develop new software faster. It engaged Pivotal Labs to learn the new software and immerse itself in agile methods. DISH even tore down cubicles and replaced them with paired programming stations. As a result of the new space and fresh way of working, developers are communicating more and developing faster. Software releases now happen biweekly instead of on a quarterly basis. 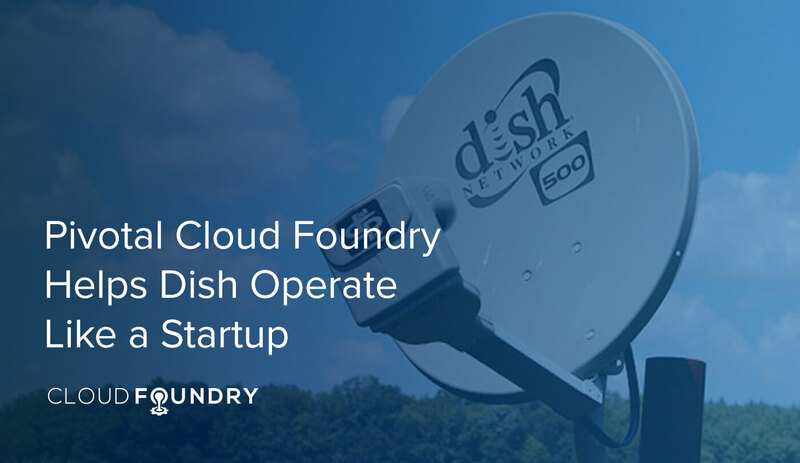 DISH uses Pivotal Cloud Foundry to innovate and develop new products; deliver tools for technicians in the field to help customers; and attract new talent. Read the full details in Pivotal’s case study: A Modern Platform That Allows Developers to Save Hours and Days.